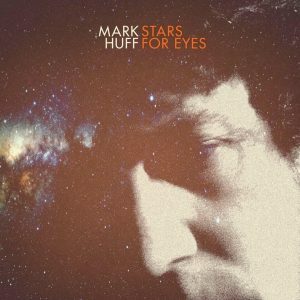 Mark Huff – Prison Door – Single Review | The Ark of Music – The best music in the world…you never knew existed. From a garage-band teenager to a national act opening for the likes of Chris Isaak, Al Green, Peter Frampton, Bob Dylan, Willie Nelson and others, the Nashville, Tennessee-based (by way of Las Vegas, Nevada) singer-songwriter, Mark Huff, has spent a life in dedication to the craft of music. Inspired by untamed masters such as Muddy Waters, The Rolling Stones, The Doors, and Neil Diamond, Huff believes music is something to make in an honest fashion, and has done just that. With a musical anthology under his belt, his most recent efforts include 2007’s Gravity, 2010’s Feels Like California, 2016’s Down River, and of course his most recent project, Stars for Eyes, from which the lead off single, Prison Door, has grabbed our attention. BELOW: Listen to Mark Huff’s single, Prison Door, and connect with his website and social media platforms. 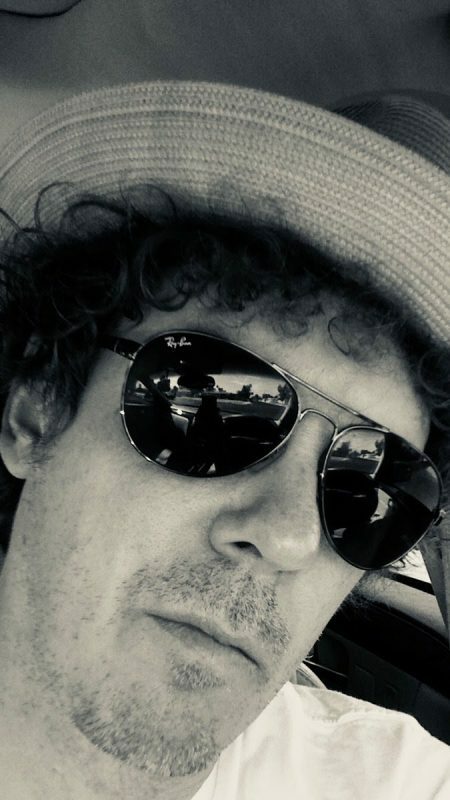 Please support Mark Huff by visiting him online, and playing, downloading, and/or purchasing his music, or attending a live show! And, as always, thank you for supporting real music!